What a great interview! Both the main character and the premise sound terrific. And I love the story about her brother! Congratulations, Rosamund! Beauty and the Beast was always my favorite fairy tale. The book sounds amazing! And thanks for those fairy tale links. They sound great. Congrats to Cherie and Medeia on their upcoming books! And great interview! I especially loved how Rosemund was prompted to dig deeper into what Beauty and the Beast is really about and its origins dating back. Good luck to these ladies and their latest and greatest! Beauty and the Beast is a classic example of how character arc can develop someone like The Beast. 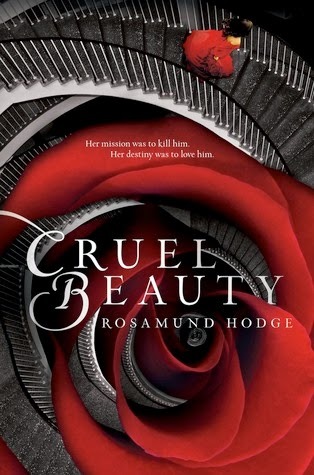 The cover for Cruel Beauty actually gave me chills, some wicked work here! Yes, if you have to keep explaining things about your story, then that means they really need to be IN the story. The cover is awesome, a rose within a staircase! I love now Rosamund told stories to her mom while washing dishes. Congratulations! The premise sucked me in right away. What a great sounding story! Love Rosamund's comment that it's in the intersections of alternate versions of the same fairy tale that she finds the tale worth telling! And you got me with the initial comparison to Graceling. Fantastic book. I love how your parents "hardly" ever sold you to demon princes. That was nice of them ;-) haha, everything about this book intrigues me. Great interview girls. This book is one of my most anticipated of 2014! I can't wait to read it, because I've heard nothing but good things. Fun interview!! Glad you had a day off, Natalie, because I know how busy you are. I don't know when you have time to sleep! 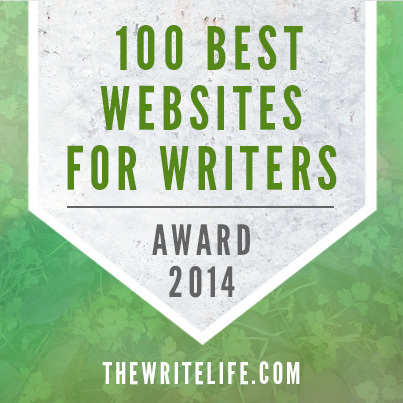 And congrats on making the 100 Best Websites for Writers List. I saw that last week when Matt McNish posted it on facebook. Cruel Beauty sounds gorgeous. I'd love to read this. 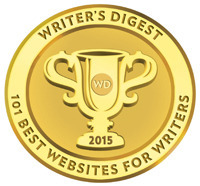 Wow, querying 65 agents: that's persistence! 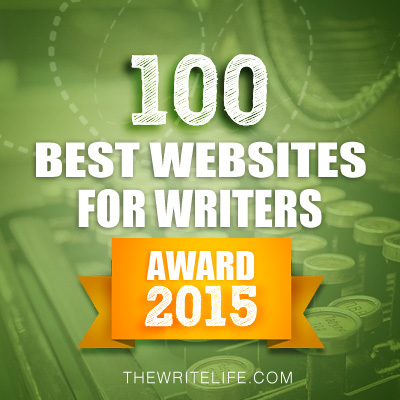 Congrats on making the list! That is exciting. :) You are in great company. Thanks for the interview. The cover is eye catching! Congrats on the pretty cover, Cherie! And the Cruel Beauty cover has some great sweeping composition going on. Cruel Beauty sounds amazing! Sign me up! This was a great interview! And count me in, Cruel Beauty sounds awesome! 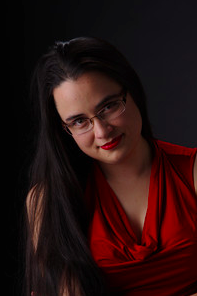 Loved the interview, especially the tip about reading many different versions of fairy tales. Count me in for the giveaway! Two gorgeous covers! And a wonderful interview. I laughed at Rosamund's story about her brother. That Beauty and the Beast style tale reminds me of Ladyhawke. Wow, so much great news! The interview was wonderful - thanks to you both. 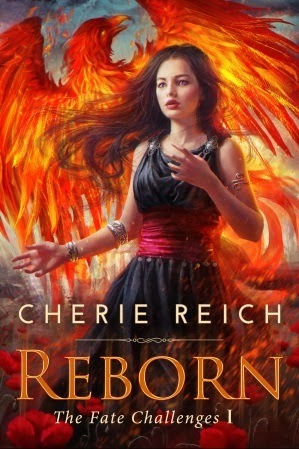 And I love Cherie's new cover. Great interview! 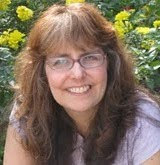 I'm inspired by your persistence, Rosamund, and how you get your inspiration! Thank you for mentioning my book news. Thank you so much for the shout-out, Natalie! :) And great interview with Rosamund! Wow, what a great interview, Natalie! Thanks for sharing it and the giveaway! 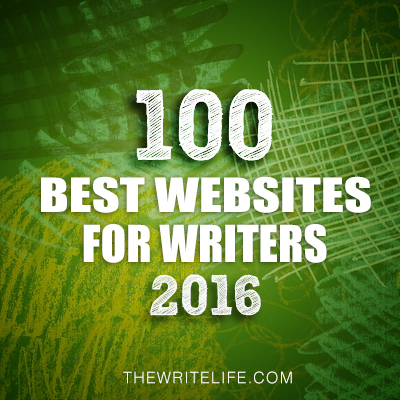 Lots of congrats - to Rosamund on her debut, to you and Casey on making the 100 Best list, to the followers sharing their news. Keep it coming! Congrats to Cherie and Medeia on the cover reveal and book news. And thanks for a fun interview with Rosamund. I saw her cover earlier and thought it was absolutely stunning. Looking forward to reading the book. Great interview. I'm adding Cruel Beauty to my wish list; and West of the Sun East of the Moon too! I think the book sounds wonderful. There are so many re-tells of Beauty and the Beast and I love the sound of this one. Cherie's book cover is so beautiful! great interview and hugs for Carrie! 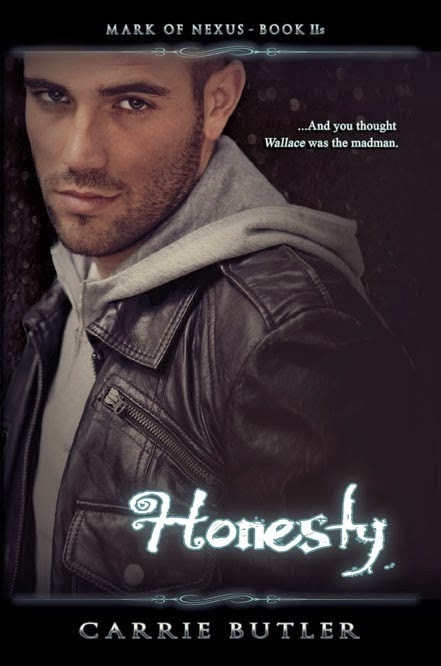 Thanks so much for helping with the cover reveal, Natalie! I am a follower! And I really like the sound of this book. Fairytale mashups are my current weakness. I'm a sucker for fairy tale retellings, and this one looks pretty good. Thanks for the giveaway! This book sounds amazing! I can't wait to read it. Beauty and the Beast is one of my favorite fairy tales. I enjoyed reading your interview and how you never gave up on your book. Thanks for the giveaway. I will post on Facebook. Great interview! I loved reading how Rosamund got her inspiration for the this story! I've been so excited about this book ever since I first read what it was about a couple months back. Absolutely love anything dealing with Beauty and the Beast; this one looks spectacular! I love the cover. This sounds like a great book. I enjoyed your interview with Rosamund. I am really, really wanting to read this book! I first heard about it when I looked into the cover artist, because she did the covers for Erin Bowman's TAKEN series, and when I looked at her website it showed the covers she had coming up and OMG they were ALL just stunning! Anyway, that's where I first saw this gorgeous cover and learned about CRUEL BEAUTY. From that moment, I've been waiting to read Rosamund's book. I love fairy tale / mythology re-tellings -- there's a reason these stories get told over and over again, right! And I'm excited to read what sounds like a very unique, blended take on Beauty and the Beast. Also, I must say, as much as I enjoy reading the stories of authors who have almost magical journeys to publication, it is refreshing to read Rosamund's "I'm afraid it's not terribly interesting" story!!! Because, honestly, that's how it's gonna happen for the majority of people, right? 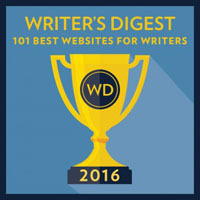 I'd think it would appeal to those of you who are writers and trying to get through the process! Absolutely can't wait for this one! Thanks for the chance! Love the cover of Cruel Beauty. Glad that 9 months and 65 agent rejections didn't put you off. You have taught us the value of perseverance and determination. I love this book! When I first heard of this book I put my hand in my mouth and screamed. Because seriously, who doesn't like a good rumplestilskin and beauty and the beast book? I can't wait! If you don't know my email its lainywu17@gmail.com. Crossing my fingers! I can't wait to read Cruel Beauty it sounds amazing!! Cruel Beauty sounds so good! I love that she explores characters who are having extremely conflicted feelings and how to deal with them. It makes the character that much more real and relatable! Great interview and I can't wait for the book! Great interview! I've heard so many great things about this and am dying to read it, so seeing some of the behind-the-scenes stuff was especially wizard. Cruel Beauty is truly a must get. Even if you don’t like fairytale re-tellings, you should get this book, you will be pleasantly surprised.